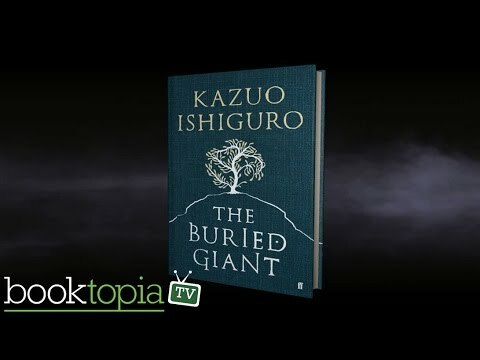 'Ishiguro was described as "a master craftsman" by Margaret Atwood, and he is every inch that throughout this book, from the self-confidence and certainty of the slow start, through to the final, profound and very moving, pages'. 'The writing is at times lush and thrilling, rolling the gothic, fantastical, political, and philosophical into one. In its best moments, the fantasy elements blend with the exploration of memory, identity, and power to significant effect. 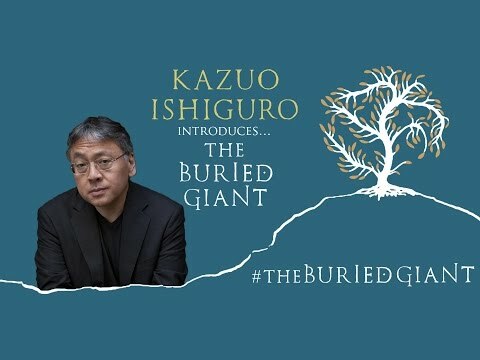 The Buried Giant may feel very different from Ishiguro's previous works, but the concerns that lie at its heart have preoccupied him his entire career'.